Tope » Events » 2018 North Beach SF Kentucky Derby ‘Cinco de Derby’ Party! 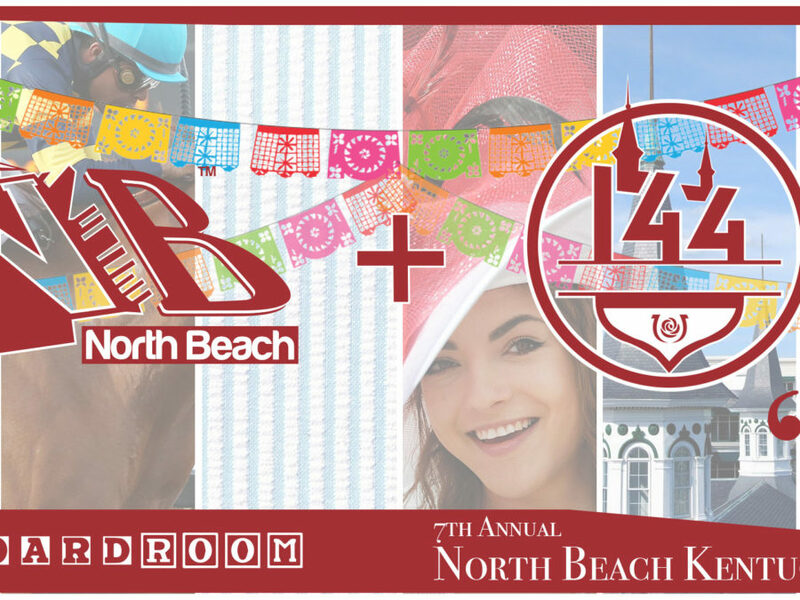 Tope > Events > 2018 North Beach SF Kentucky Derby ‘Cinco de Derby’ Party! 2018 North Beach SF Kentucky Derby ‘Cinco de Derby’ Party! 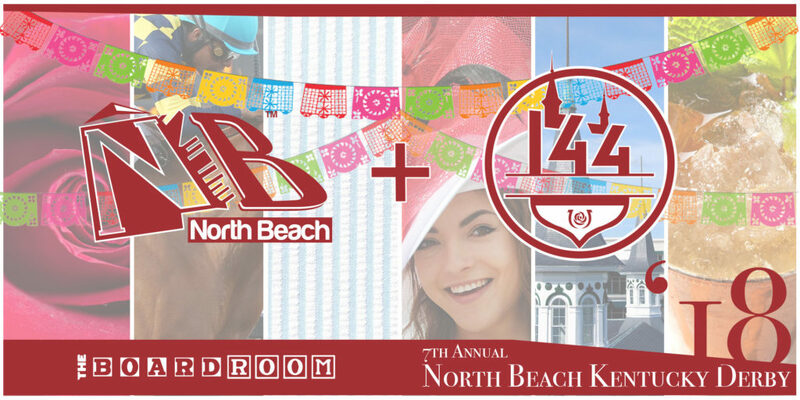 Join us for our 7TH ANNUAL NORTH BEACH SF KENTUCKY DERBY PARTY and celebrate ‘Cinco de Derby’ in style this Cinco de Mayo. Enjoy an afternoon of horse racing, mint juleps, margaritas, beer and more as we watch the 144th ‘Run for the Roses’ at the newly opened Boardroom SF on the corner of Powell and Green in North Beach. Don’t forget to dress in style! There’ll be prizes for Best Hat, Best Dressed and more. We expect to see everyone sporting fancy hats, fabulous fascinators, stylin’ suits, seersucker threads, and colorful frocks as we enjoy the early Spring weather! * A free spin on our famous ‘Rose Runner Roulette Wheel’: spin the wheel for the name of a horse to cheer during the Derby broadcast, and be in the running to win awesome prizes! * Race broadcast on our surround sound HD TVs. Doors open at 1 pm and we’ll be broadcasting NBC’s coverage all afternoon. The Kentucky Derby race will air LIVE at 3:34 pm PT. Hats are the major fashion trend at the Derby, so don’t forget yours! Wearing a hat to the Kentucky Derby is believed to bear good luck! Ladies typically wear pastel-colored suits, dresses, or bold separates that coordinate with their headwear. Gentlemen traditionally sport seersucker suits, light-colored sport coats or those go-to navy sport coats, nice khakis or dress pants, light-colored shirts, and fashionable ties (long or bow) with matching accessories. Visit https://www.kentuckyderby.com/visit/what-to-wear for more inspiration!